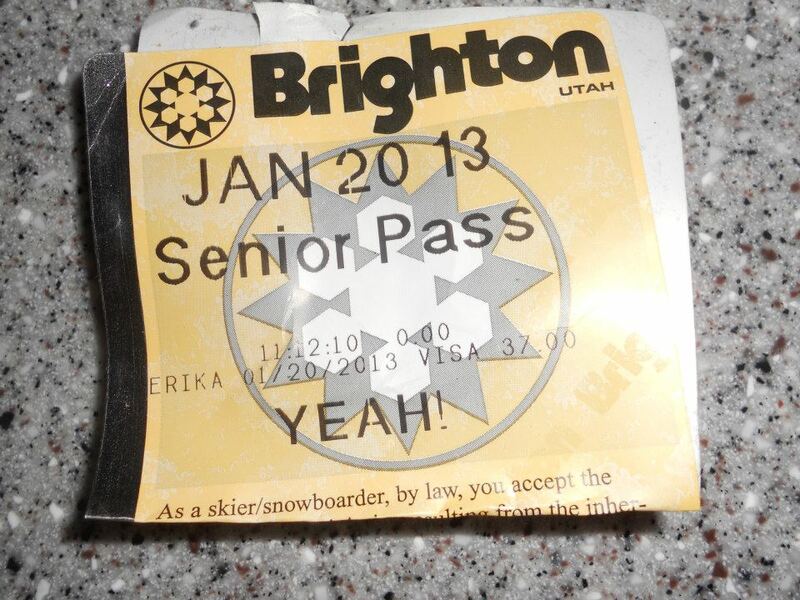 I’m finally old enough to get a discounted Ski Lift Ticket. Women usually don’t tell their age, but I’ve earned these bragging rights. I’m 70 years old and saved $25 on my ski pass. Yeah, baby! Not too long ago if you were still skiing at age 70, resorts would give you a free lift ticket. According to the National Ski Areas Association (NSAA), the percentage of baby boomers ages 55 to 64 on the slopes has more than doubled in the past 10 years, with the number of skiers 65 and older rising as well. Ski areas want them to return with their grandkids and are enticing them by charging the same price as a young adult ticket. Other ski areas call you a senior if you’re between 65 and 69, but if you’re 70 or older, they call you a “super senior,” which entitles you to a bigger discount. With the millions of baby boomers still skiing or snowboarding, how long will these discounts last? According to the NSAA, some ski areas are already eliminating the senior ski pass or moving the senior discount age to 80 years old. This entry was posted in SENIOR DISCOUNTS & COUPONS and tagged baby boomers, Discount, lift ticket, Senior, ski, Ski resort, sports, winter sports on March 15, 2013 by Neva. Welcome! I have lived through 50+ happy years of marriage with my best friend, 4 well-adjusted adult children, which now include 8 beautiful grandchildren, and 3 spoiled grand-dogs. I’m now retired and committed to adding to my bucket list....not kicking it. Although I dreaded and delayed my retirement, I quickly realized it's not all that bad. I decided it was time to gather tips and ideas on how to navigate through what I have found confusing about life after retirement. Also, I’ll be sharing how I am stepping out of my comfort zone to enjoy life to the fullest. 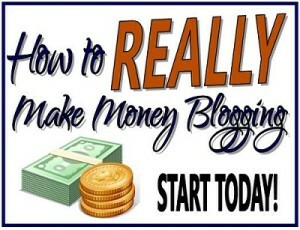 I hope you enjoy my blog and will sign up to follow me, it is the ultimate compliment and I thank you. I welcome comments, because you are the reason I’m writing.